Corvallis, Oregon, March 12, 2016 – University Motors, Inc. has earned the Honda Environmental Leadership Award for its Corvallis based University Honda dealership and has been recognized by American Honda Motor Co. Inc., as a leader in the company’s effort to reduce the environmental impact of Honda dealerships in communities around the nation. 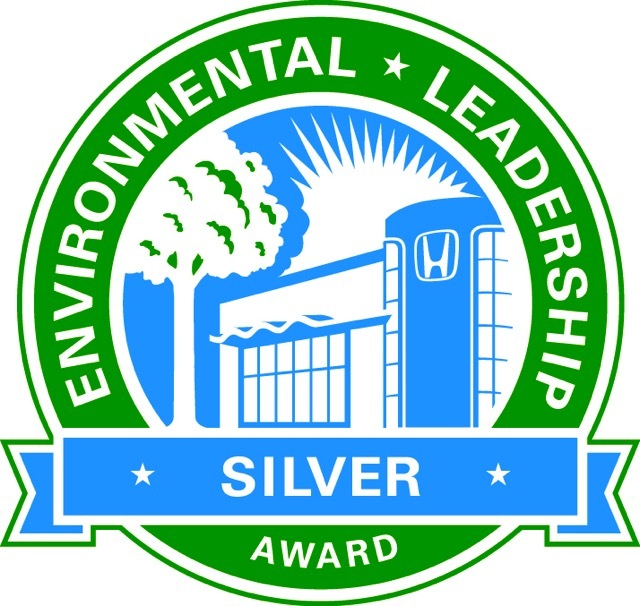 University Honda earned the award for achieving specific environmental targets based on a rigorous points system that includes reducing total energy use at the dealership by at least 10 percent. University Honda has taken numerous steps to reduce its environmental impact and to earn the Honda Environmental Leadership Award, including complete installation of LED lighting, recycling all qualifying materials including fluids, metals and tires, thermostat zoning to lower energy output by 25%, maintaining a water conserving exterior landscape; all to result in an overall energy usage reduction of at least 10%. Honda introduced its new voluntary “green dealer” program to its U.S. dealers in the fall of 2011. The company uses a third party evaluator to conduct environmental audits of participating dealers and recommend strategies for reducing their energy use. 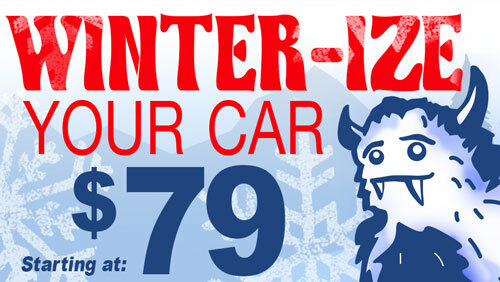 University Honda is a family owned, full service Honda dealership, providing its customers in the Corvallis community with high-quality sales and service support since 1986. This year marks the 30th year of assisting customers with their vehicle needs, and as a viable part of the community, University Honda has donated over $30,000 in that time to Oregon State University Athletics, Linn Benton Community College, Corvallis Young Life, Heart of the Valley Children’s Choir, Knights of Columbus, Good Samaritan Hospital Foundation, Assistance League of Corvallis, and Corvallis Public Schools Foundation, just to name a few. University Honda offers a unique lifetime savings maintenance program to its Honda customers and conservatively has saved customers over $50,000 in maintenance fees since the program’s activation in 2012. University Honda’s Award Winning Service Department works on any make/model of vehicle, offers a courtesy shuttle, and is open on Saturdays. Honda is a leader in the development of leading-edge technologies to improve fuel efficiency and reduce CO2 emissions. Honda has led the Union of Concerned Scientists (UCS) rankings of overall vehicle environmental performance since 2000, and a Honda vehicle has topped the list of America's greenest vehicles from the American Council for an Energy-Efficient Economy (ACEEE) for eleven out of the past thirteen years. The company leads all automakers with twelve LEED-Certified "Green Buildings" in North America, and is producing products in North America with virtually zero waste to landfill. In 2006, Honda became the first automaker to announce voluntary CO2 emissions reduction targets for its global fleet of automobile, power sports and power equipment products and its global network of manufacturing plants. Today, the company is striving for even greater reductions in CO2 emissions that contribute to global climate change, while also working to minimize waste, water use and the total environmental footprint of its operations worldwide.